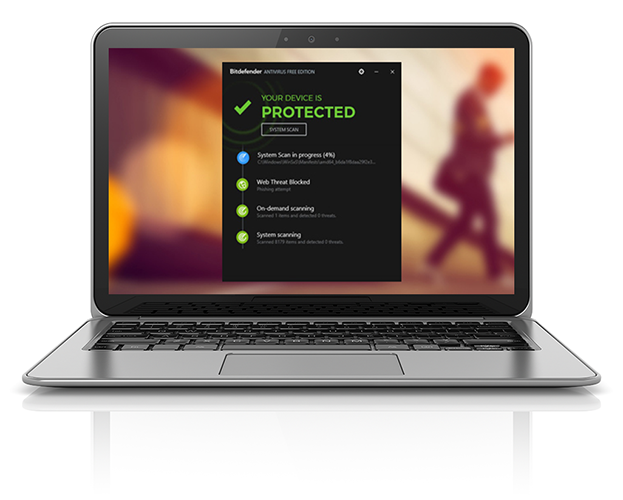 Bitdefender Antivirus Free Edition has been engineered to enable you to enjoy your computer without having to worry about viruses and other threats. 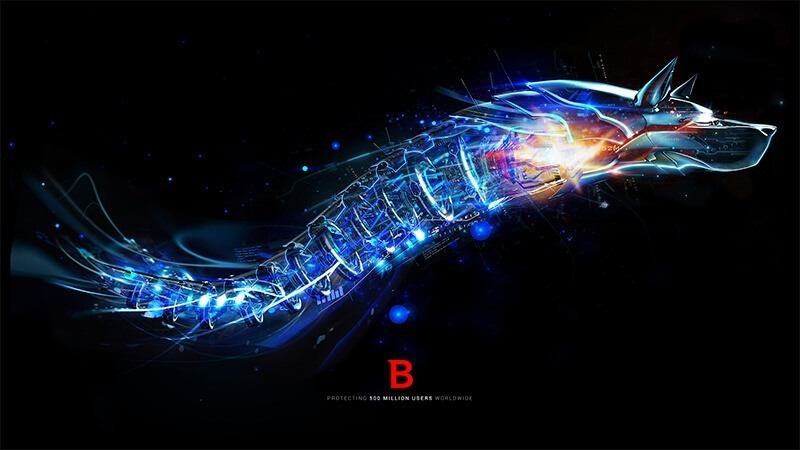 Bitdefender consistently ranks as one of the best antivirus solutions on the market, often alongside Kaspersky. 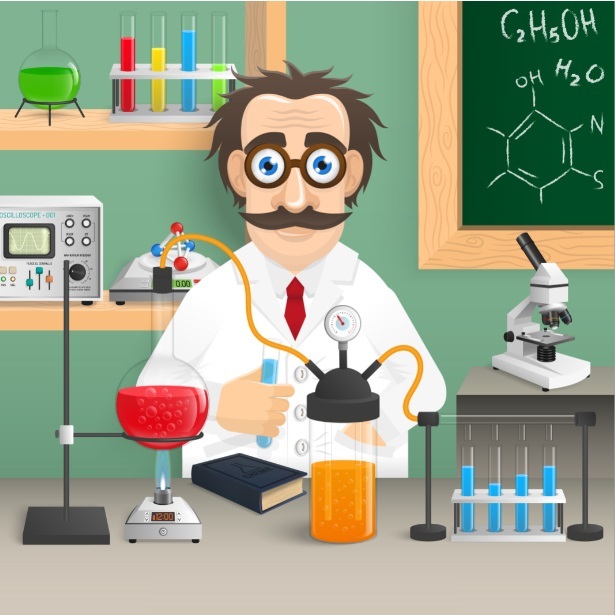 Forget all the user reviews you have read online. People tend to rate what they like the best without any consideration of the facts. I hate to be so blunt, but you know how user reviews are. Most sites have this rated as 1 to 3.5 stars, and that’s easily one of the strangest things I have ever seen in ratings. 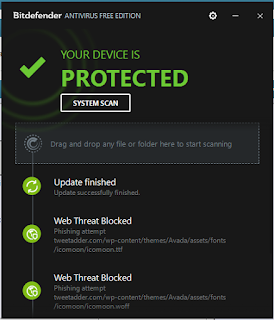 BitDefender does not get the attention it deserves while other antivirus programs get more than they deserve. ENOUGH ALREADY! It also does not have nags and popups like other so-called free antivirus programs. Those sales pitches take up more resources and BitDefender does a nice job running without being annoying on resources. I recently decided to switch when my favorite antivirus keeps popping up windows while I am playing games. 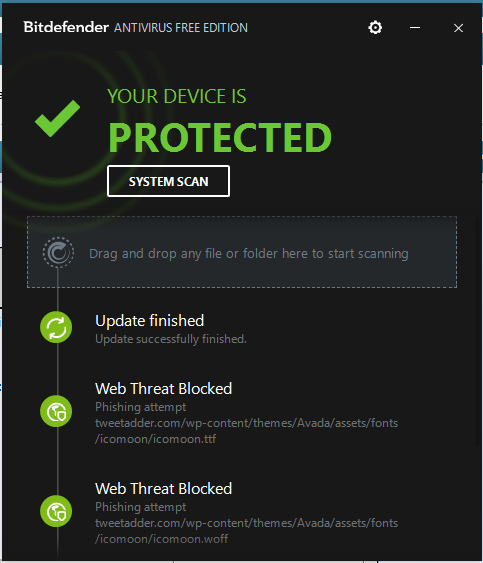 So the reality is that if you truly want one of the best antivirus programs on the market, you’re looking at it.